Today is the final Giveaway in my Blog Birthday Celebration. I hope you have all enjoyed the wonderful gifts everyone was so nice to donate. I can't thank you guys enough for your support. I figured that because this year has been so totally FANTABULOUS I'd end the celebration with a BANG! 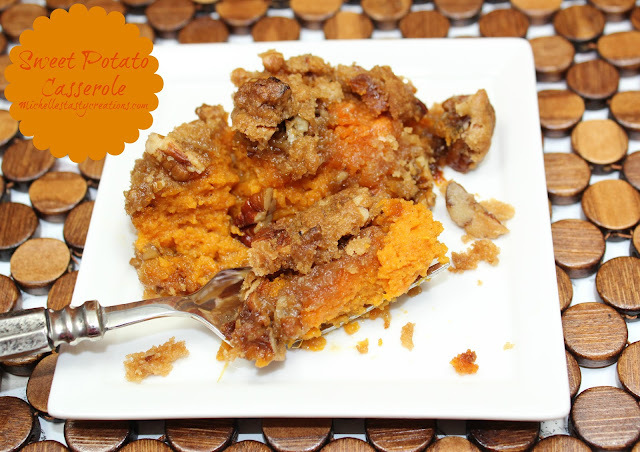 Today we have a special treat for you! With the help of Amanda Ball, consultant of both Scentsy and Velata, I have two awesome gifts to give away today. WooHoo! A great big THANK YOU Amanda! Who wouldn't just love to have this for their house this Fall? The Second gift up for grabs is the Velata Maraschino Curve Warmer which will come with a package of Milk Chocolate for the warmer. Hello warm melty chocolate, mind if I take a dip? 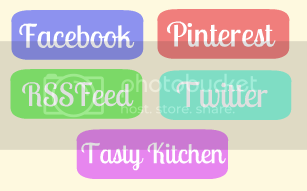 Please take a minute to stop by and check out Amanda's sites, they are both amazing! The pumpkin warmer is so fall-ish!!! I would love to win the scentsy warmer! I would so love the Scentsy warmer! 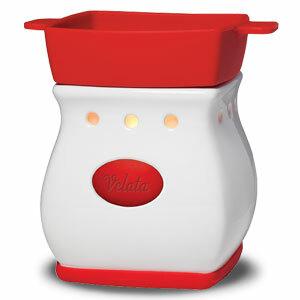 I have a Scentsy warmer, so I'd love the Velata Fondue Warmer! I love the pumpkin warmer! I would LOVE the pumpkin warmer!!! I do love the pumpkin warmer too. Wish to have one. This is a great give away. I have always wanted a Scentsy warmer. Hopefully I will have a chance to win one of these. I was just popping over to say thanks for visiting and now I find out its your blogiversary! And not only did I arrive empty handed but it turns out you're giving away stuff instead! :) Congrats on making it to a year! 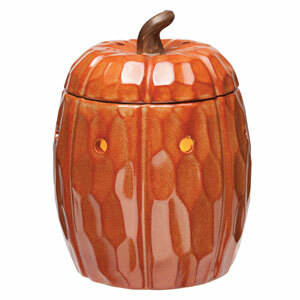 The pumpkin warmer is adorable! I want the pumpkin warmer! I would love to have the pumpkin warmer! I would love the Velata warmer!